You will find holiday rentals and holiday homes in Bulgaria here. 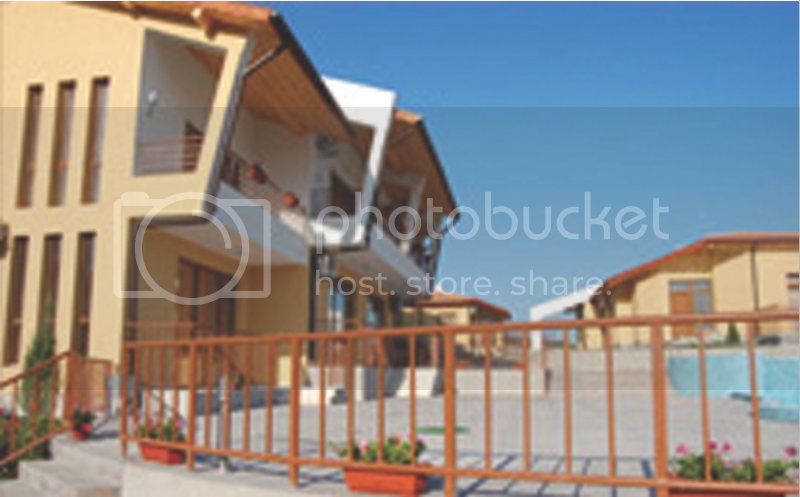 Great brand new apartment for rent in Bansko. Just furnished. Near brand new ski lift.